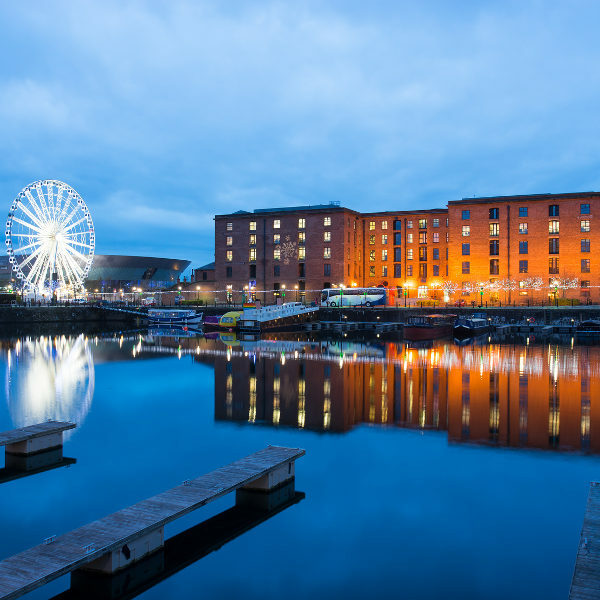 Cheap flights to Liverpool are now available for a limited time period, so get ready to rock-n-roll in this warm and vibrant city! 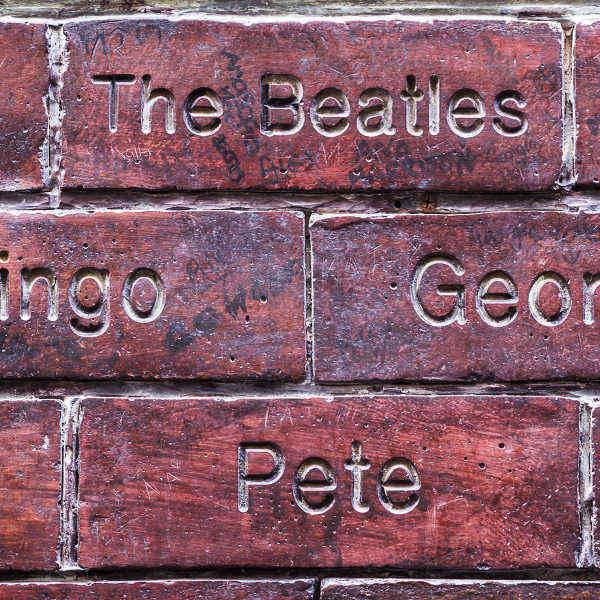 Liverpool is home to the Liverpool John Lennon Airport (LPL) which is a 30-minute drive or bus trip from the city centre. LPL serves a multitude of airlines but mainly serves independent European regional airline, FlyBE. Flight duration from Johannesburg to Liverpool is approximately 17 hours and 5 minutes. 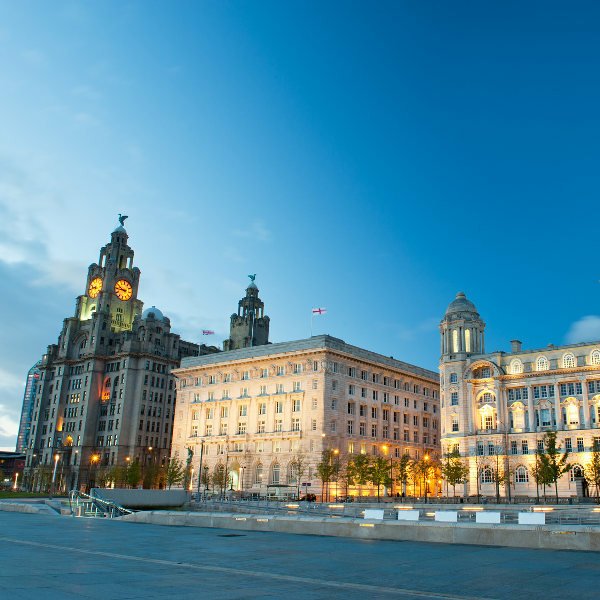 Affordable flights to Liverpool depart from Cape Town and Johannesburg. South Africans are required to obtain a visa to enter the United Kingdom (UK). Since 2014, children under the age of five are required to appear at the visa application centre with their parents and have their picture taken as part of the visa application process. Ensure that your South African passport is valid for at least six months after your date of return and has at least two fully blank pages. See this step-by-step guide on how to apply for your UK visa. The British High Commission in South Africa is located in Pretoria, The physical address is 255 Hill Street, Arcadia, Pretoria.